When I was a young accountant, I always wondered to myself… “Why should I bother with networking?” It seemed like a waste of time and money. As I grew from an accountant into a business owner/CFO, I learned that networking is a vital function of doing business. Whether you’re looking for a job or finding new business, it will most likely come from your network – not a resume pool or a cold call. If you’re looking for growth in any area, having well-honed networking skills is critical. Instead of feeling like you have to bother with networking, be excited that you are in a field where people skills matter. Remember… It’s not always what you know, but who you know that matters. By attending these networking events, you can expect growth in some form. This can include growth in profile, confidence, connections, business, etc. Regardless of what your intentions are going into a networking event, you can seek and even expect growth. Whatever networking event you decide to attend, do not go just for the speaker. It’s possible for a networking event to be successful for you even if you get nothing out of the speaker’s presentation. One of the chief reasons I am a part of membership associations and organizations is simply to network. They could have the most spectacular speakers or the most boring of events, it doesn’t matter. What matters most to me are the people that attend and the connections I make. 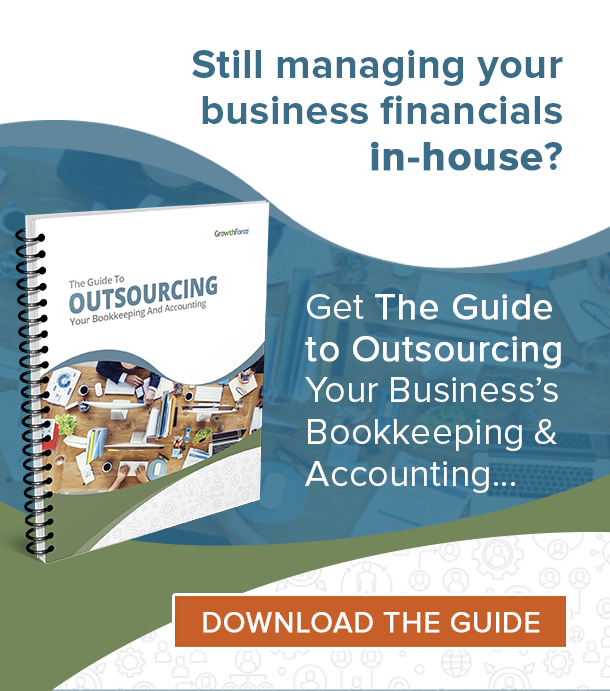 Sales calls are daunting for most of us, especially financial types. Networking events provide the opportunity for you to knock out the equivalent of 6-12 sales calls in one short period. Let’s face it, meeting someone face-to-face is totally different (and better) than picking up the phone and calling someone. When you attend a luncheon or a breakfast, try to walk in with the expectation of getting work done. So many inexperienced business people fail to recognize that a networking event is simply a playing field where you can make your sales calls. Within that 2-hour period, you are able to meet with at least 6-12 people. As an income producer in your company, utilize this opportunity to convert cold sales to warm or hot. Long gone is the tactic of just collecting business cards and not doing anything with them. Being at a particular event may spur someone to give you an opportunity they would otherwise give to someone else. Last week at a networking event, I found myself connecting a client of mine to someone else simply because she was at the luncheon. Previously, I was going to call her superior. Instead, she gained a hot lead and potential client by just being at this event. Don’t be the person sitting at their desk suffering from FOMO (Fear Of Missing Out) instead of making connections. You’ll never know what leads you may have missed out on if you don’t go. As a business owner or the financial leader of a company, you must stay ahead of your market. Since there is no magic genie that can predict the future for you, you have to make assumptions. It’s not news that the oil & gas industry is not doing so hot. As a business owner whose clients are impacted by this downturn, as an investor, as a native Houstonian, this matters to me. I have to make assumptions about how long it’s going to last, what sort of impact it will have, how it will influence client behavior, etc. What are your thoughts on [insert market]? People have the habit of talking about more than what you asked. Take that knowledge and confirm or adjust your assumptions. You know your assumptions are sound when you start to hear the same thing from people in different markets and industries. In addition to confirming your assumptions, start to identify trends that could potentially impact your company. At any given event, it’s a safe bet that all those represented are working in a particular industry or market (middle market, oil & gas servicing, etc.) OR have the same purpose (turnaround, corporate growth, etc.). Some folks naturally have great people skills. They can charm the pants off even the worst of people! But some of us need to polish up our people skills. The five characteristics are focused on one’s ability to be able to cultivate human relationships – professional or otherwise. By polishing up your people skills and further developing the skills listed above, you will be more successful in your professional and personal relationships. 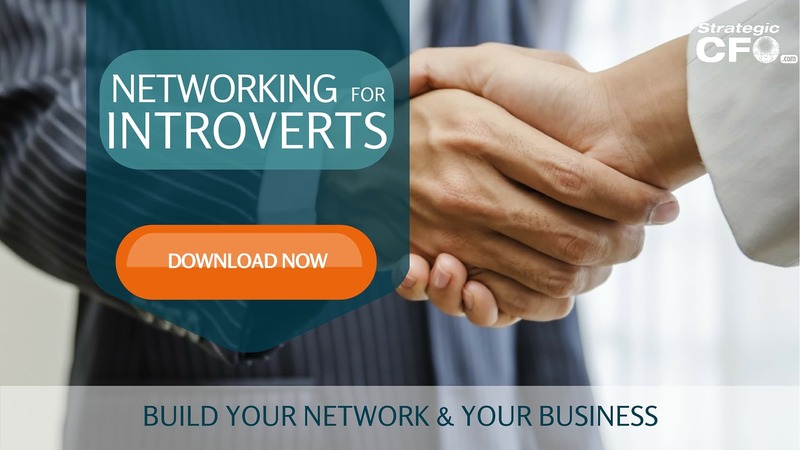 If you’re an introvert (or a curious extrovert) and find yourself struggling to polish up your people skills, download your free Networking for Introverts guide here. Connectors love to network and connect people! Networking events are their playground. Not only do these “connectors” like to put two people together, but they see it as a challenge. The more people they can connect together, the more their success meter goes up. You don’t necessarily have to be a connector. But in order to successfully cultivate your network and make more sales, you have to connect with connectors. Think about it this way, any cable or cord is essentially useless unless it is connected to something. Put yourself out there and the connectors will naturally make the connections. 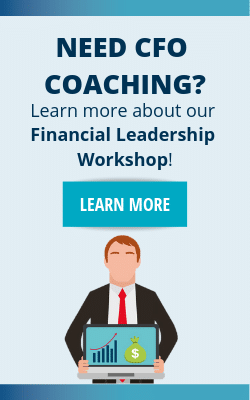 We often talk about how financial leaders and CFOs should see their position not as simply an overhead function but as an income producing function. In addition to your role’s function being different, it’s important to realize that you are in sales. What do I mean by that? Well, you have to sell ideas and initiatives to your key management team, Board, and your employees. 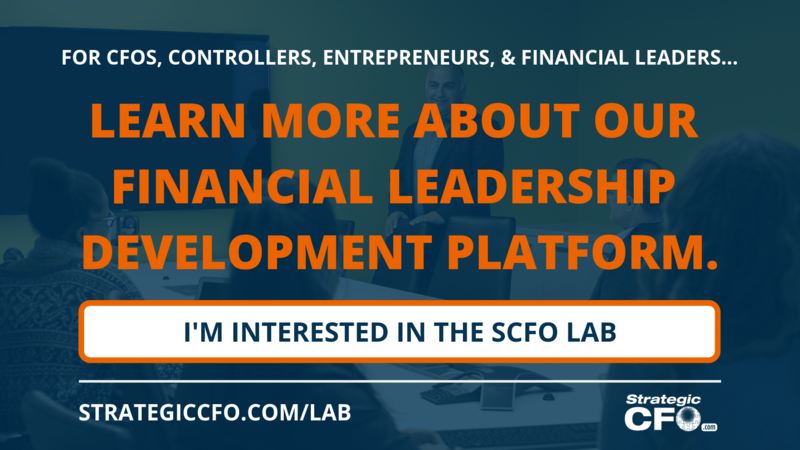 As a financial leader, you are also responsible for selling your company to bankers, vendors/suppliers, and customers. In order to truly elevate your role, you must add value to your company. One of the ways you do that is by selling both internally and externally. Networking helps you hone those skills and build valuable connections. Not only are you feathering your professional nest by attending networking events, but you’re connecting with like-minded people and will have a friendly face for next time. It’s highly unlikely that you are the only uncomfortable person in the room. Seek out others who share your apprehension and strike up a conversation. Chances are that when they need someone who does what you do, they’ll be more comfortable calling you rather than the “pushy salesperson”. Find your local chapter of any organization that you find would be beneficial for you. Continue to attend those meetings, and soon enough, you’ll find yourself with a group of friends. WARNING: it’s easy to fall into a habit of only talking to the same people. Try to talk to 3 new people for every 1 friend you catch up with. This will continue to grow and cultivate your network. People naturally love to feel like their advice is valued, especially when they see themselves as your mentor. That’s the wonderful thing about networking events! You get free advice on literally anything from how to structure your financials to how to react to market fluctuations to where you should be eating lunch. Similar to reason #2 on why you should bother with networking, if you don’t go to a networking event, your toughest competitor may be sitting in your seat. It’s an unusual occurrence for me not to see a competitor at a breakfast or luncheon. This is probably one of the most important reasons why you should bother with networking. Your competitor, simply through them being present, can gain a competitive advantage over you. Take your seat in the next luncheon. Sip your drink. Get talking. And start building your networking and your business. Remember… there is value in networking! Can a CFO be a CEO?